The main goal of this project is to create a safe space for newcomer youth to talk about their challenges while learning about anti-oppression practices and how they can incorporate them to their daily lives. Newcomer youth will be empowered and will have effective tools to deal with forms of oppression they may encounter. Moreover, an important foundation of this project is to recognize the colonial origins of Canada and how they continue to have an impact in our communities; in that way, not only the youth will have the capacity to understand their own situation but they will also see how complex our communities. The project will also include different creative and artistic techniques that we will use throughout the workshops. We hope that by the end of the camp they will have the tools necessary to build stronger links both within their communities and with other cultural communities in Edmonton, develop critical and leadership skills necessary for them to pursue their goals. During the first week the idea is to introduce participants to the concept of anti-oppression while starting a process of self-awareness about their identity and how it plays a role in the experiences they have within society. Once participants have learned the concept of anit-oppression and become more aware of their identities and environment, we will move towards learning about the struggles of Indigenous peoples of Canada in Canada and our responsibilities as immigrants. 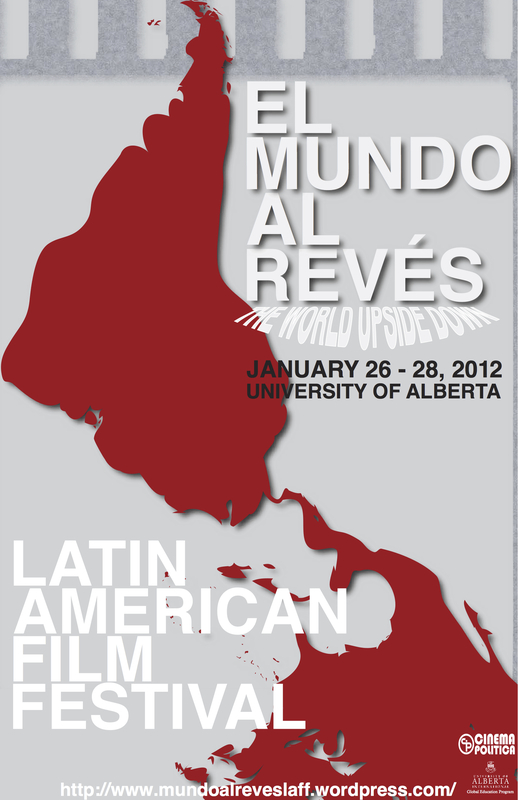 The purpose of this week is to introduce participants to artistic avenues in order to express their concerns and issues. This would serve as an empowering session for participants may reach tangible results regarding everything they have learned during the four weekends of the summer camp. the Multicultural Health Brokers Co-op and the Boardwalk Rental Communities Learning and Change Award Community Service Learning, University of Alberta. A musical play focused on the historical events leading up to the military coup of September 11, 1973 in Chile. Voy Soñando, Voy Caminando (I go Dreaming, I go Walking) begins with a young fishermans’ son Emilio Gonzalez, played by Alejandro Moreno, that breaks from the family tradition of becoming a fisherman in a defiant manner and enrolls in the University in Santiago months before the September 11, 1973 military coup. 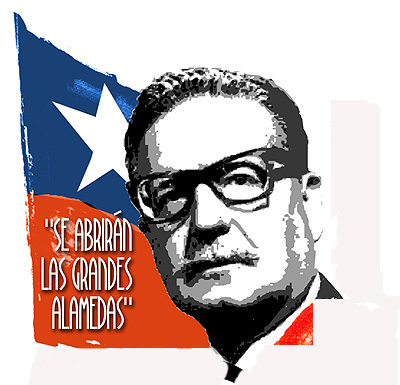 Discovering his own identity he becomes involved in the student movement that supports the existing government of President Salvador Allende Gossens. While at university he meets Amanda, played by Marina Mair-Sanchez and through volunteer work they become politically conscious leading to their increased involvement in the student and Popular Unity movement of the time. When the military coup transpires, Emilio is caught in the middle of the chaos; leading to a difficult decision…to either leave the country and people he loves, or continue to face the political persecution of the military coup and perhaps even death. 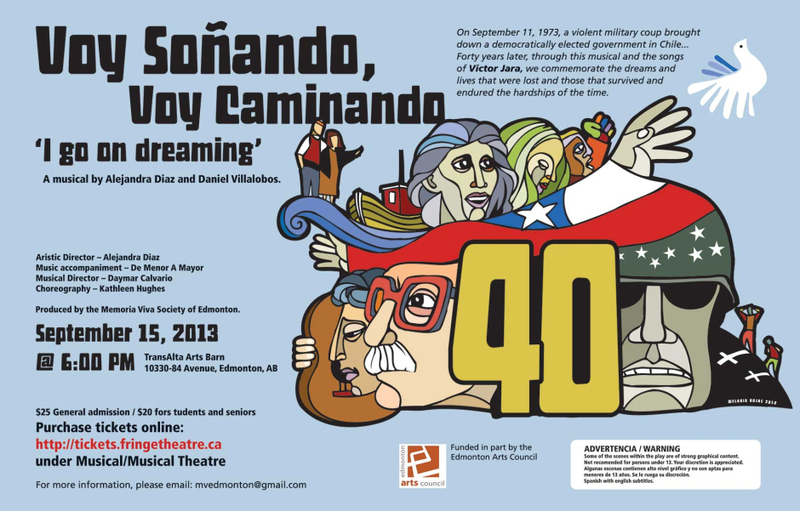 The music of acclaimed singer/song writer, Victor Jara, serves as the foundation for the play and will be performed by the Edmonton Latin America folklore group, de Menor a Mayor with the musical direction of Daymar Calvario.